The people of Pakistan are all hats off to a 15 years old school boy who was killed on Monday when he trying to intercept a suicide bomber targeting his school in the Hangu area. 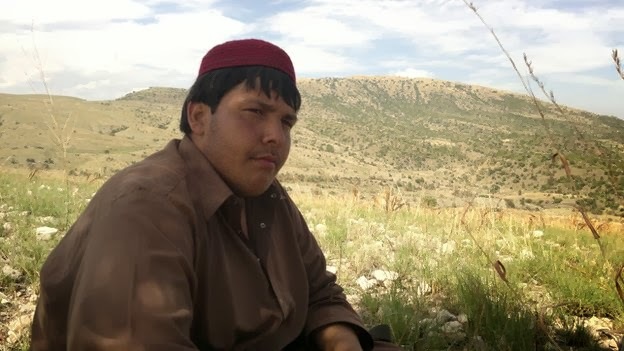 Aitzaz Hasan was with friends outside school when they spotted a man wearing a suicide vest. Despite the pleas of his fellow students, he decided to confront and capture the bomber who then detonated his vest and both were blown away.